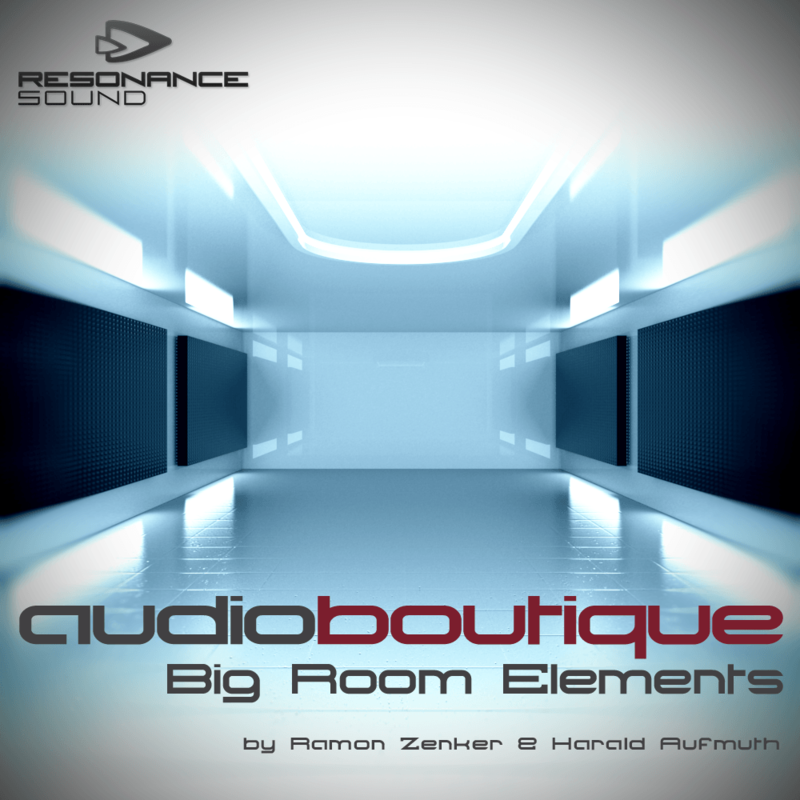 Resonance Sound proudly presents “Audio Boutique – Big Room Elements”, their very own way of bringing spring to your studio! Audio Boutique’s latest masterpiece is gonna be just like the first flowers after a long frosty period to your next big room smasher. A massive arsenal of 475 single sounds and loops ranging from fx, drums, build-ups and bass/chord/melo-loops to inspiring MIDI files and Lennar Digital Sylenth presets is ready to be put together, giving without a doubt an instantly groundshaking big room experience. Whether you prefer carefully crafted construction kits or building everything from the scratch with all the little spices such as live percussion or other fancy things – it’s all in here. Needless to mention the creators took great care of maximizing flexibility and providing each file ready-to-use. Kick off spring!